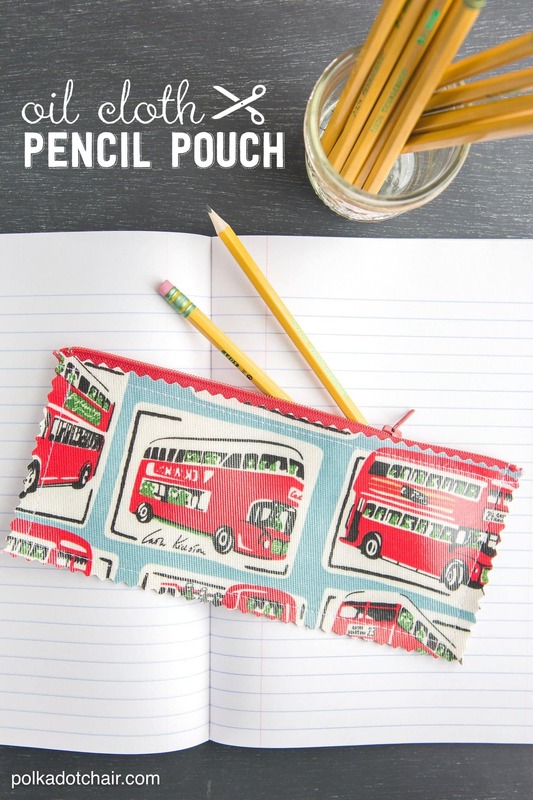 In honor of back to school I have been sharing sewing patterns for zippered pencil pouches this month. 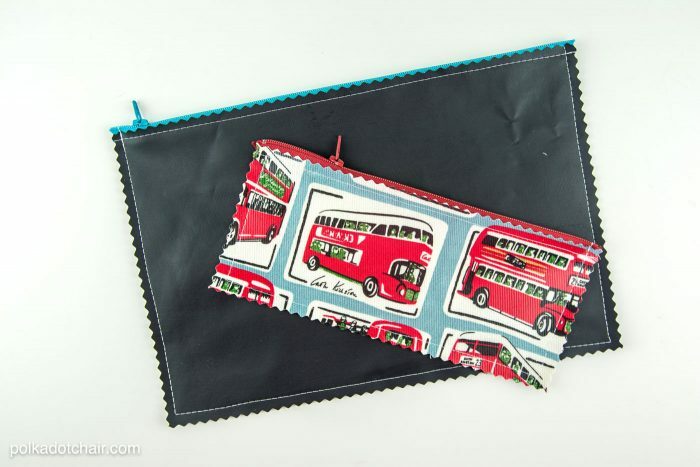 Today I’m sharing with you the 3rd of these projects, an Oilcloth Pencil Pouch. 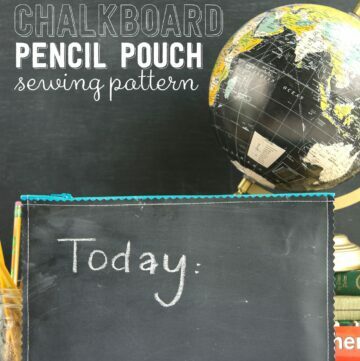 Make sure you also check out the chalkboard vinyl pencil pouch and the zippered pencil pouch sewing patterns I posted last week. 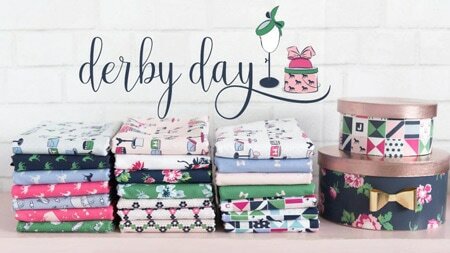 I absolutely love a quick sewing project and I love even more one that makes good use of some of my scraps of fabric (because I have a lot of them)! Today’s project fits right in with both of those things. 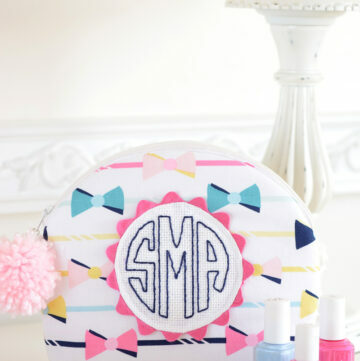 You can stitch it up in less than and hour, and it’s the perfect project to make use of some of those scraps you’ve got lying around. 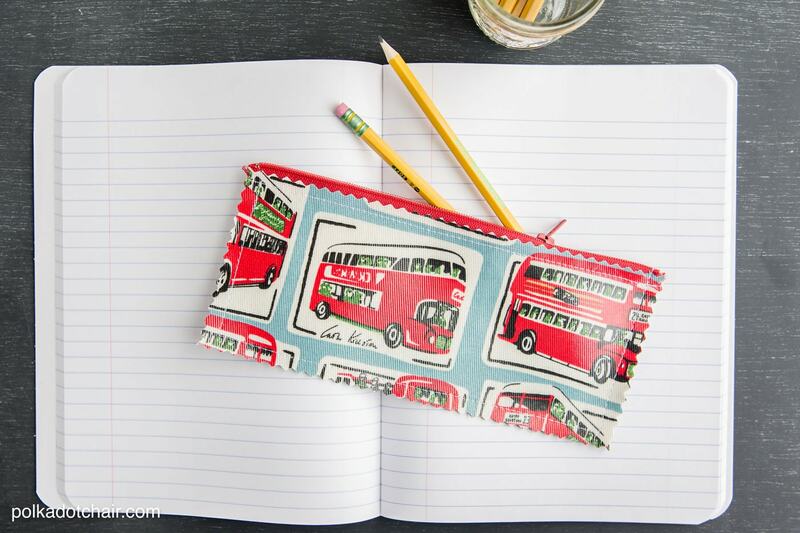 This pencil pouch is made from oilcloth. 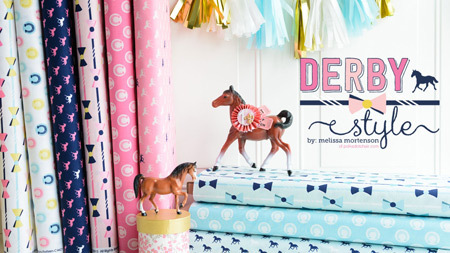 Oilcloth is a heavy weight fabric that is coated to make it feel like plastic. 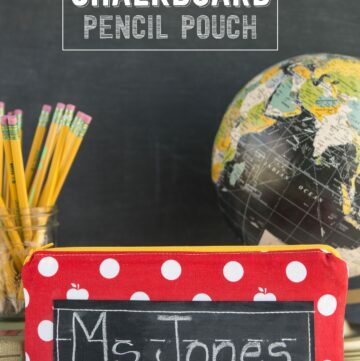 It’s great for kids because it can be wiped off and cleans up easily. 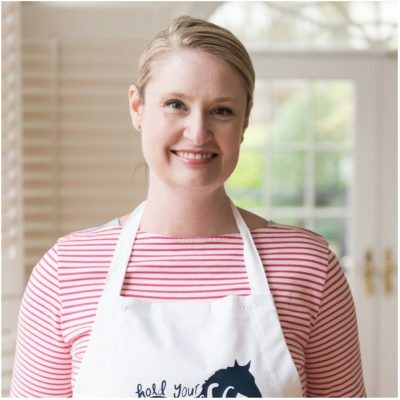 I picked it up last winter in a Cath Kidston after the holidays sale. I had my eye on it when we were in London last summer but was afraid that buying a bunch of it would weigh down my suitcase too much. When I spied it on clearance last winter I grabbed a few yards and am so glad that I did. 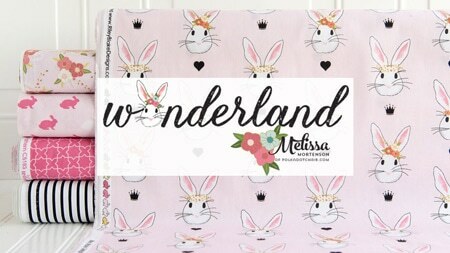 If you’ve never sewn with oil cloth or other “coated” fabrics before don’t be intimidated. There are just a few things that you need to do differently. The most obvious one is to not touch it the right side of the fabric with a hot iron (it will melt and make a big mess out of your iron). 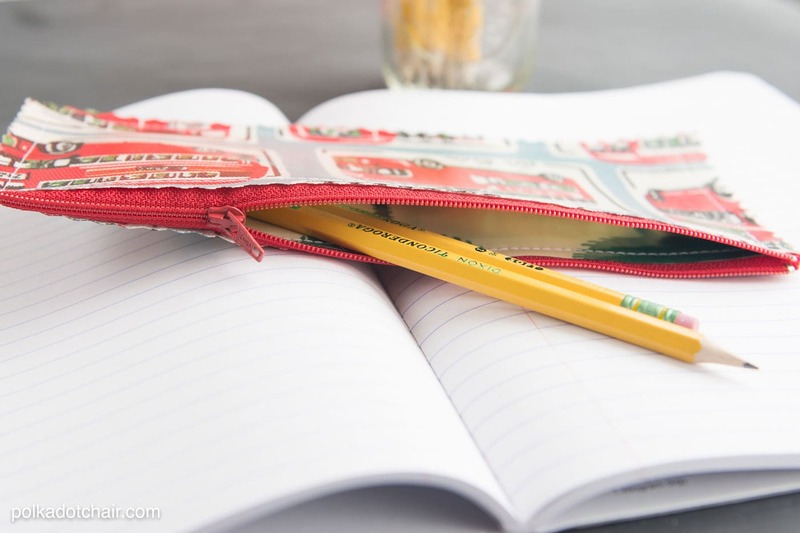 For other tips for sewing with laminate fabrics, check out this post that I wrote a couple of years ago. 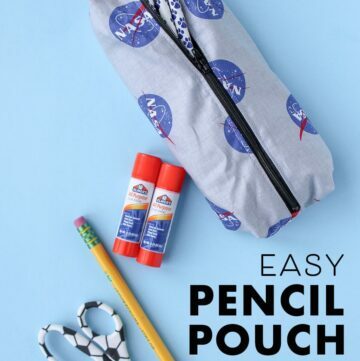 This pencil pouch is constructed in exactly the same manner as the chalkboard cloth pouch that I posted last week. The only difference is in the size of the fabric. 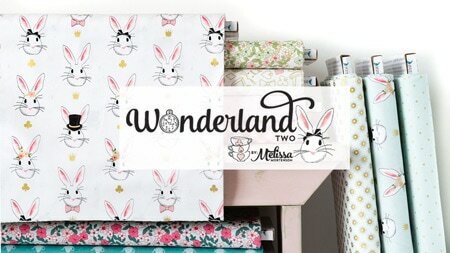 Which makes this pattern really versatile. 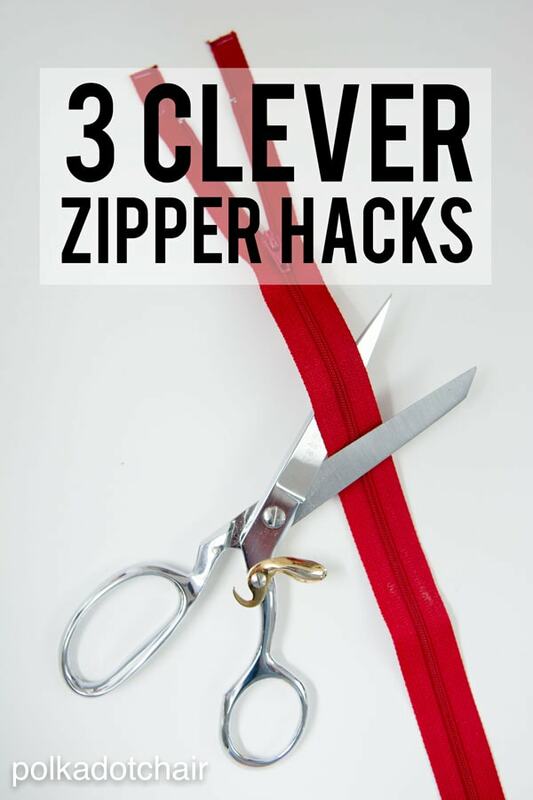 You can make it ANY size you want just adjust the size of the fabric you start with. 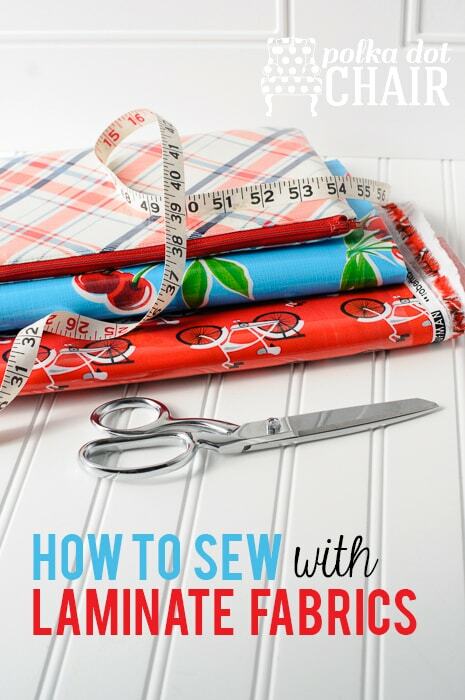 For the full sewing tutorial just click on over to that post. I also write for eBay and think you might like some of these “Stitchy” Sewing Guides!! (sponsored by eBay, but all content, text and ideas are original to me). Where did you get that cool fabric? The one with the double decker buses.